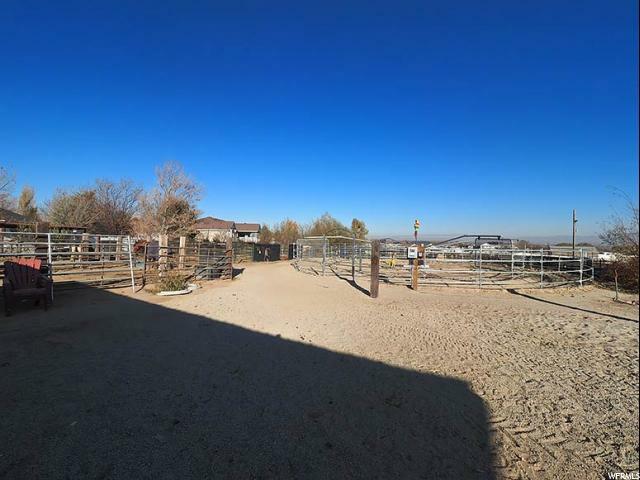 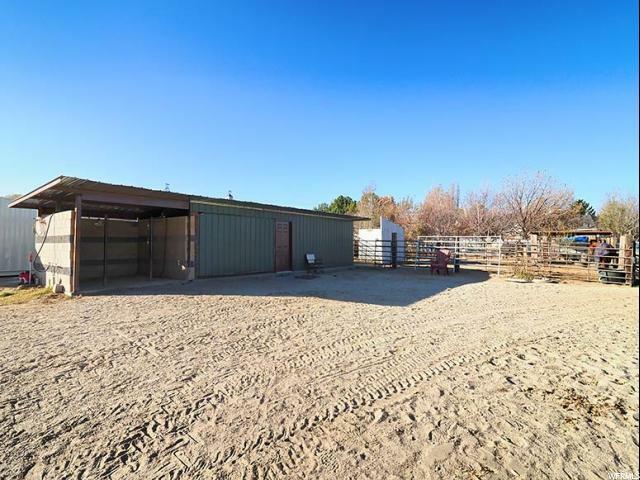 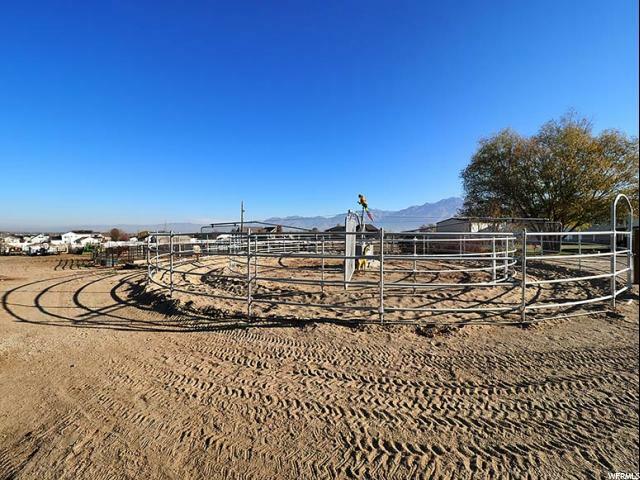 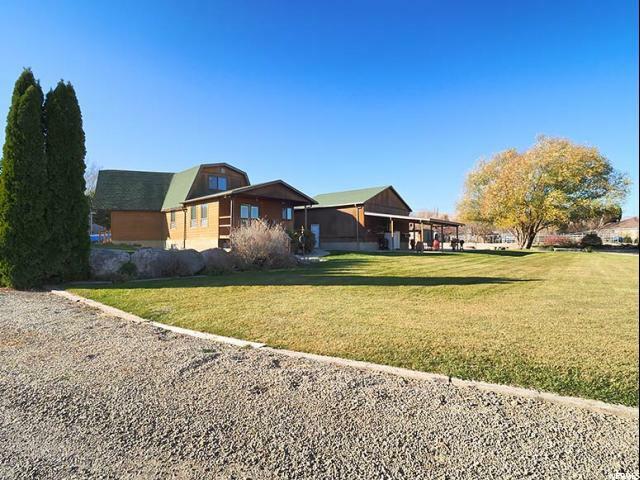 Incredible Bluffdale Horse Property! 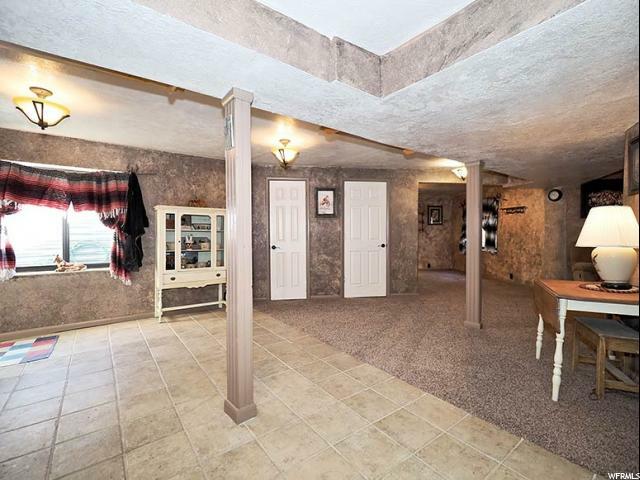 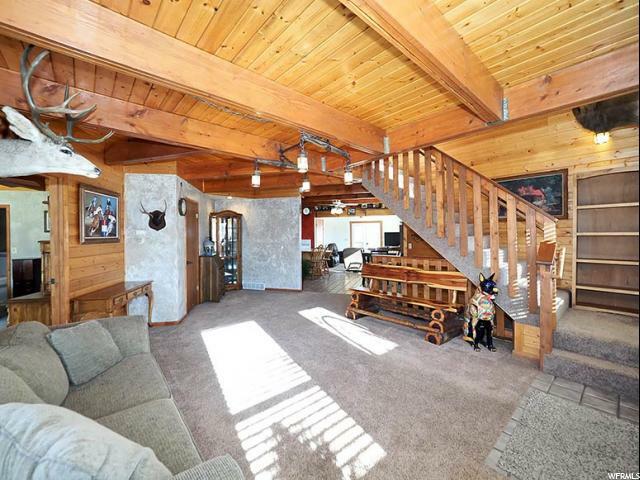 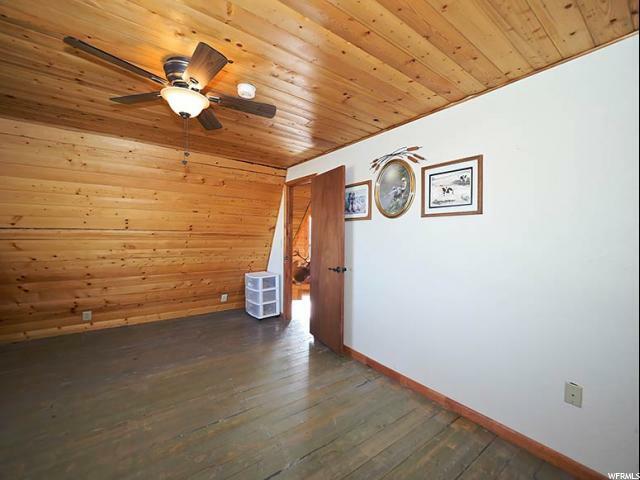 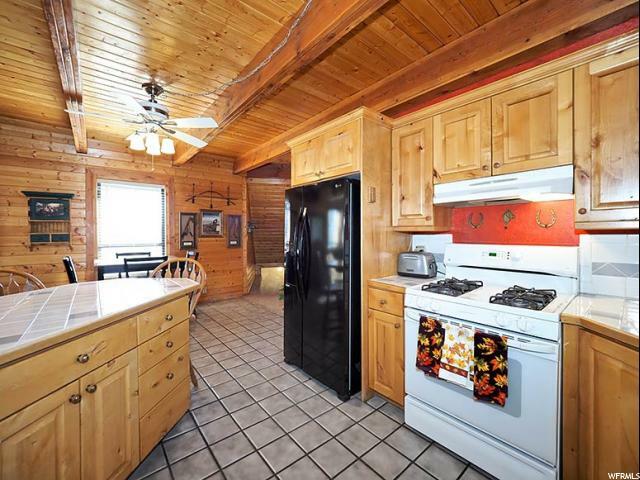 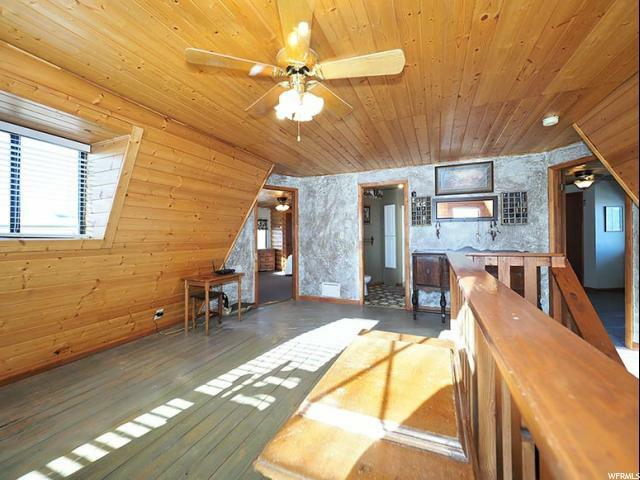 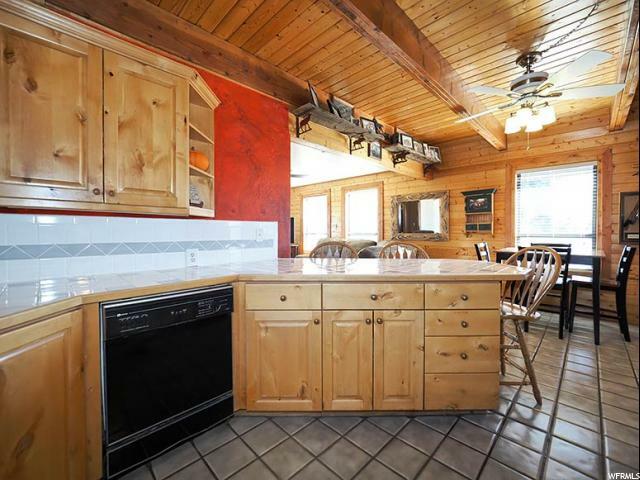 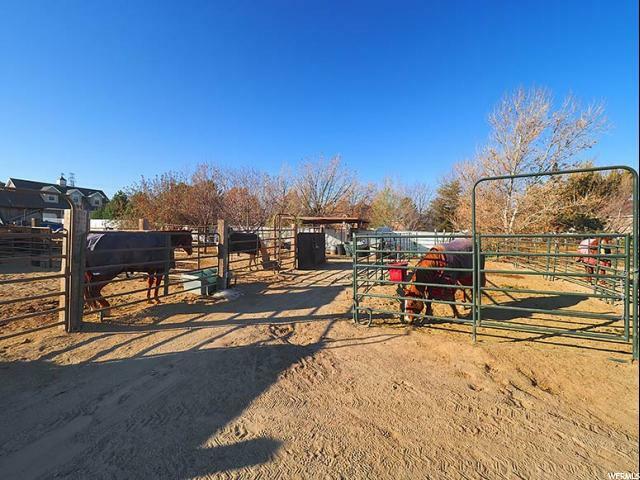 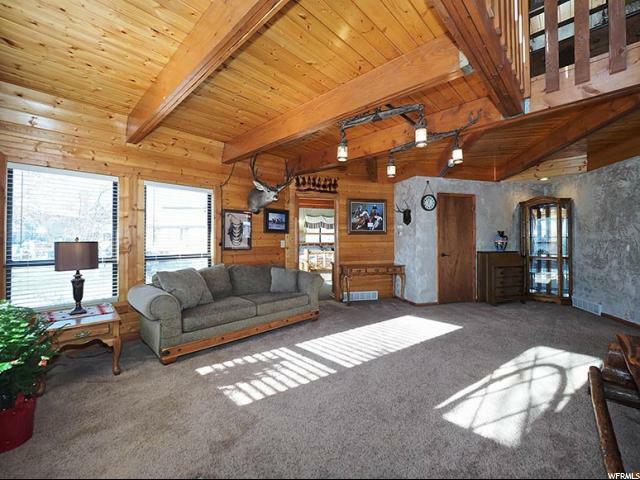 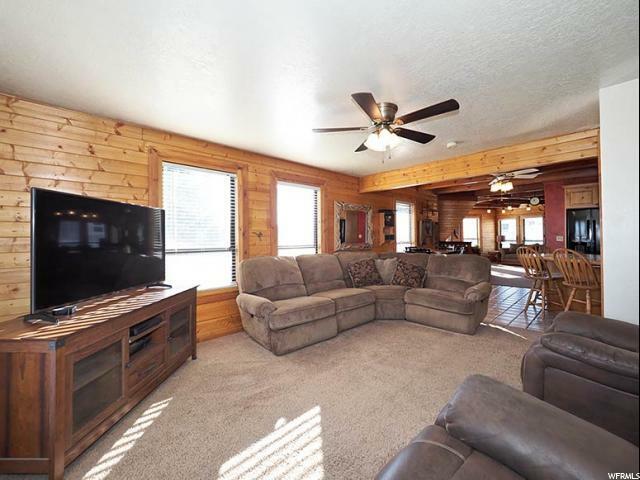 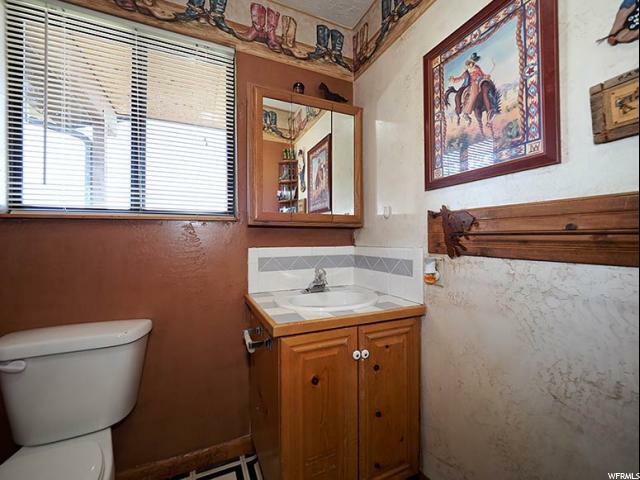 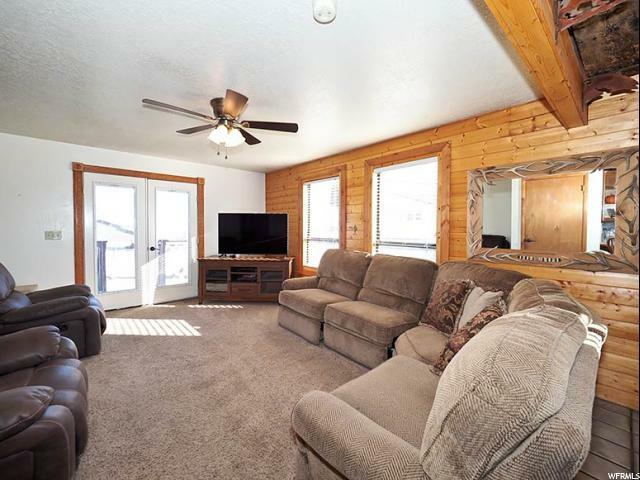 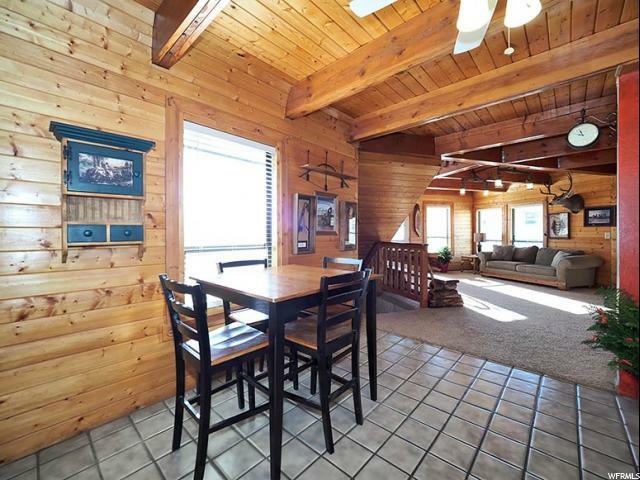 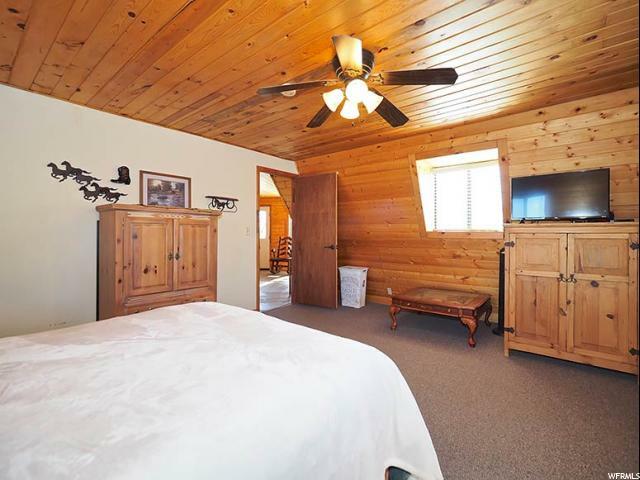 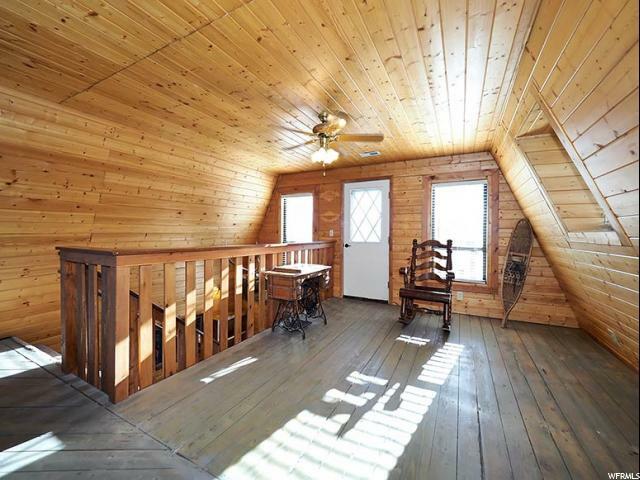 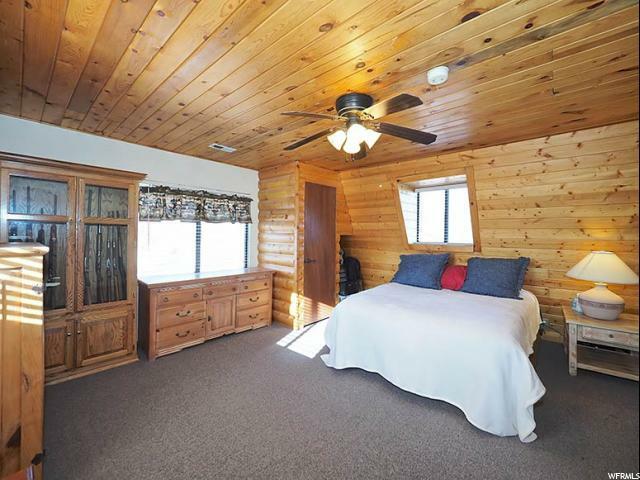 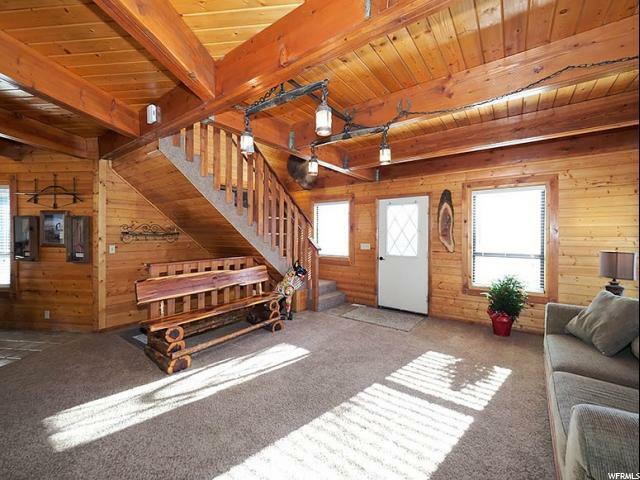 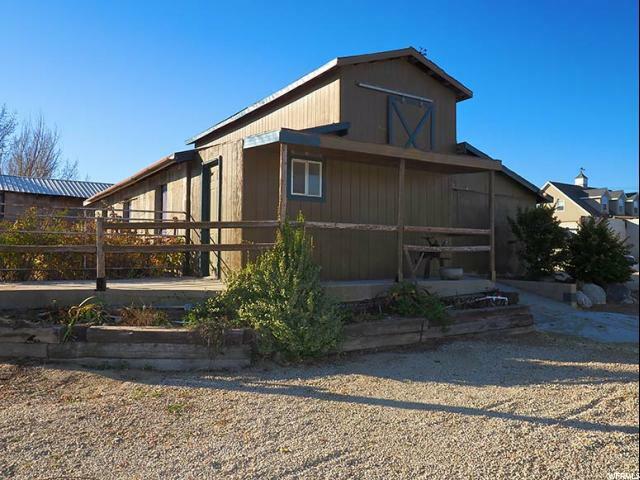 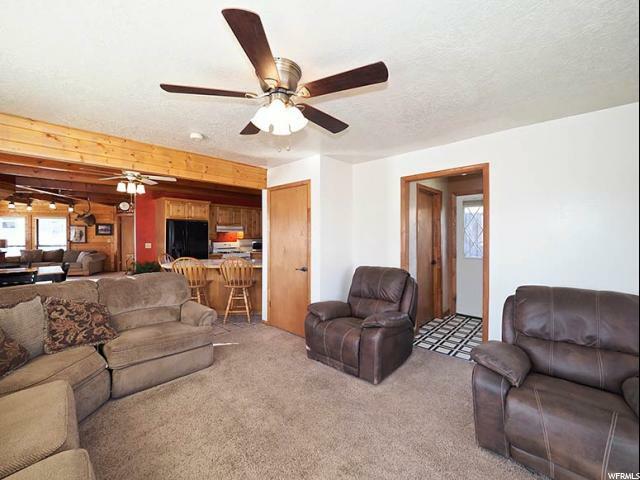 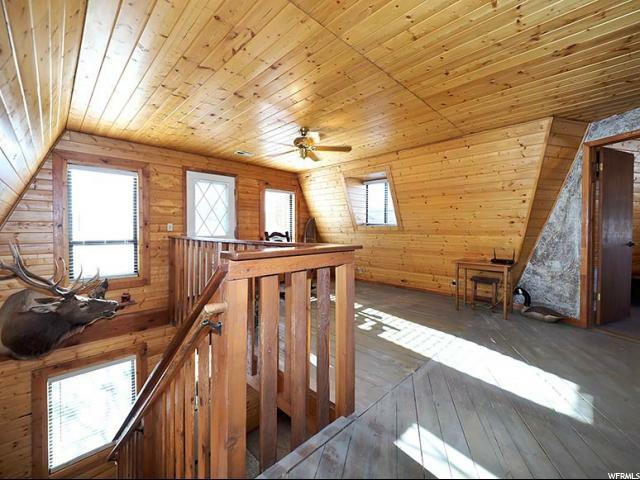 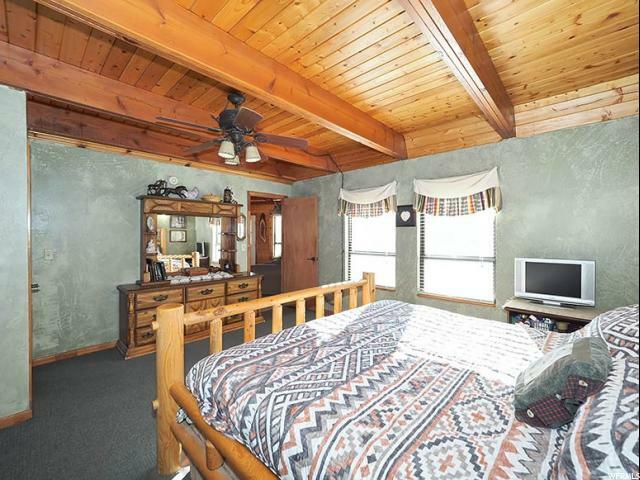 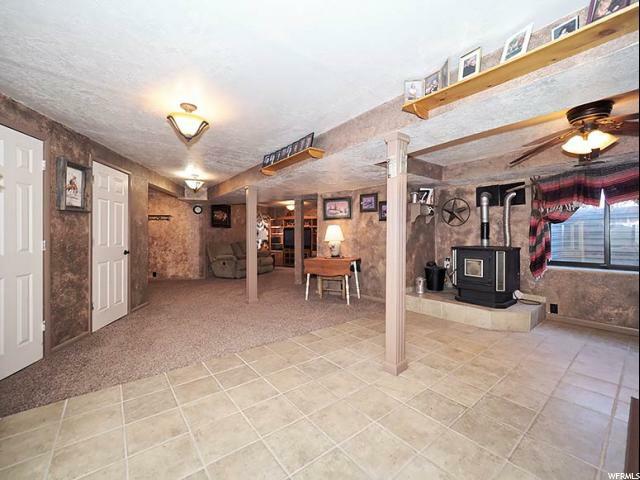 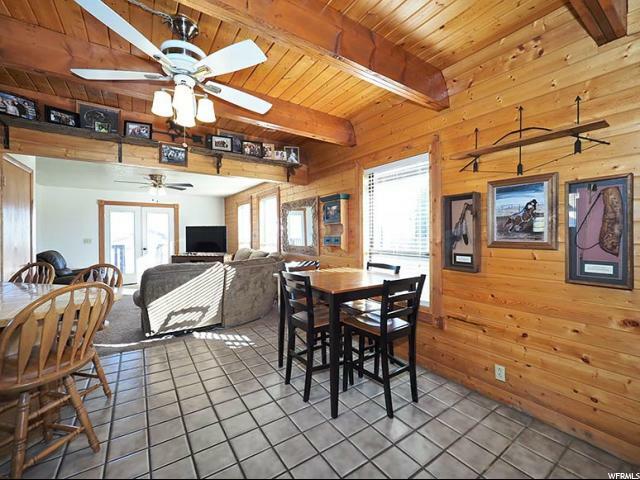 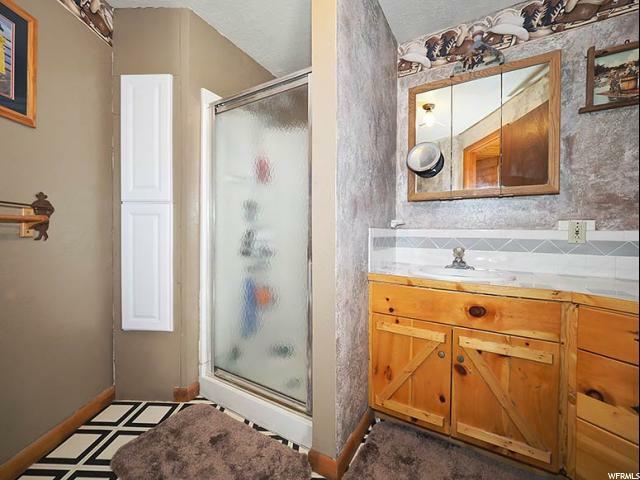 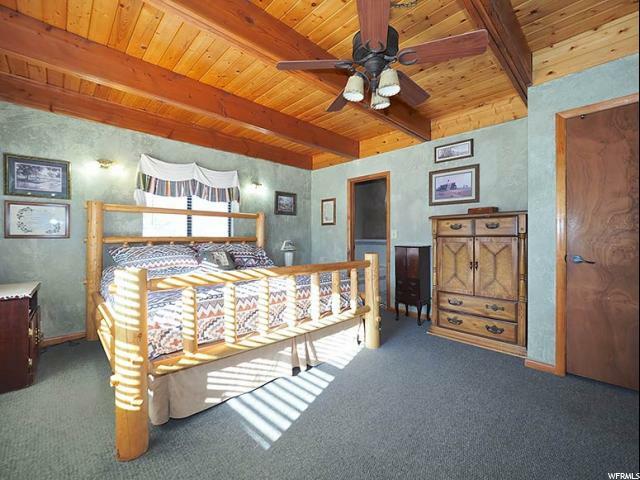 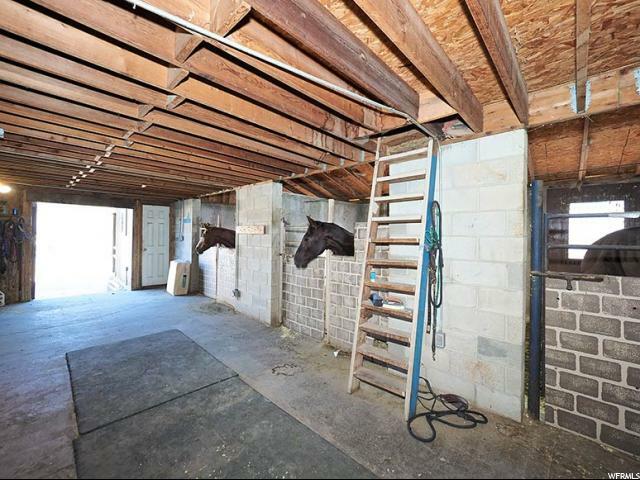 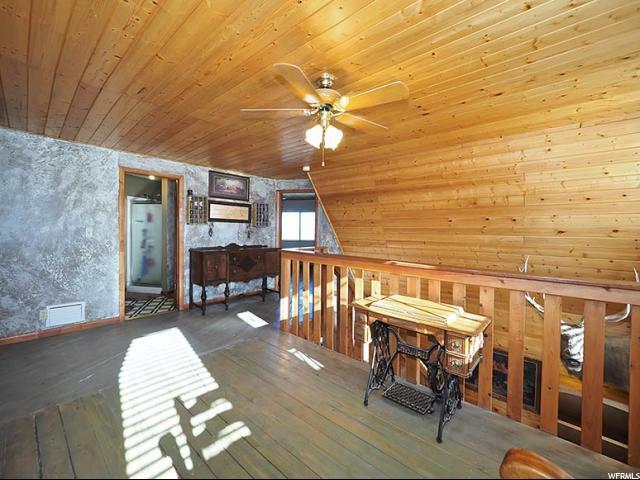 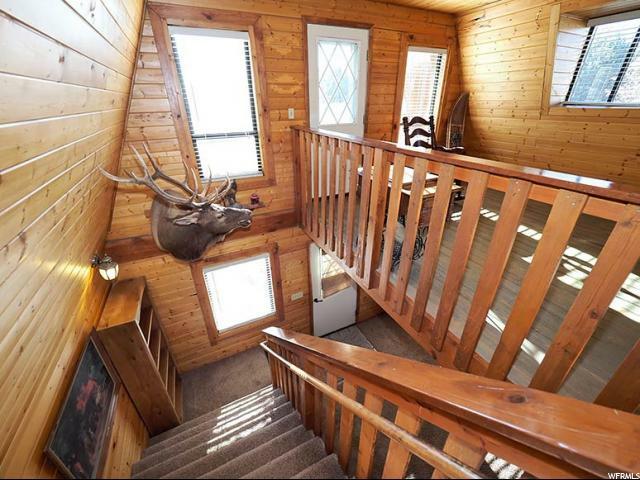 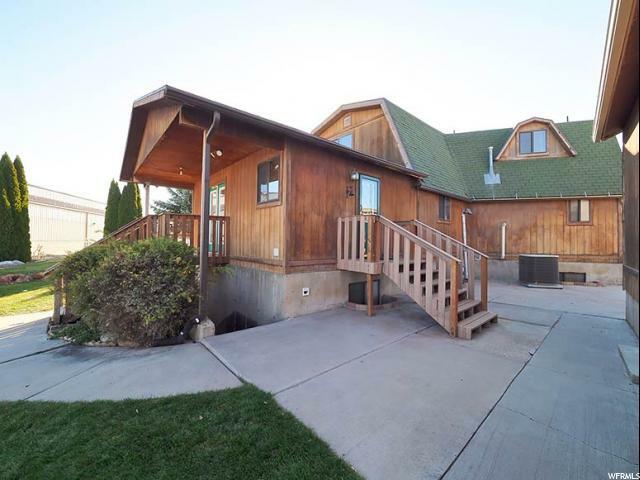 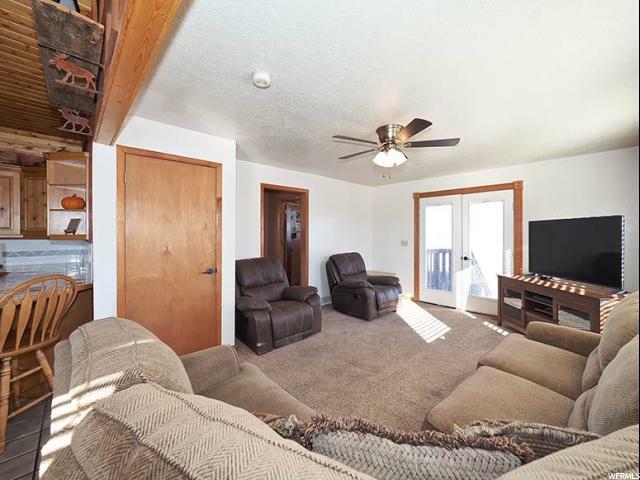 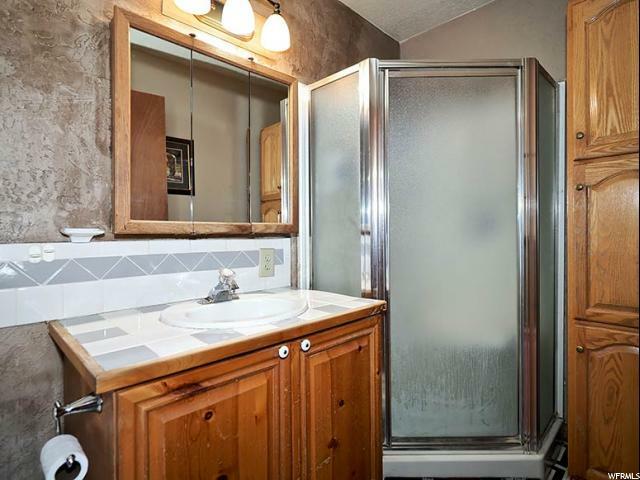 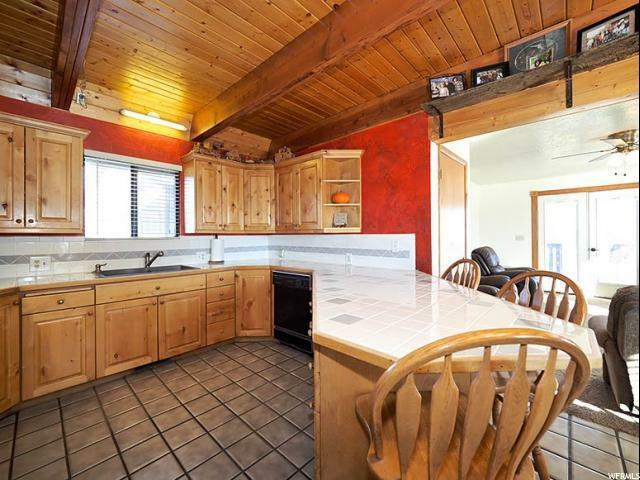 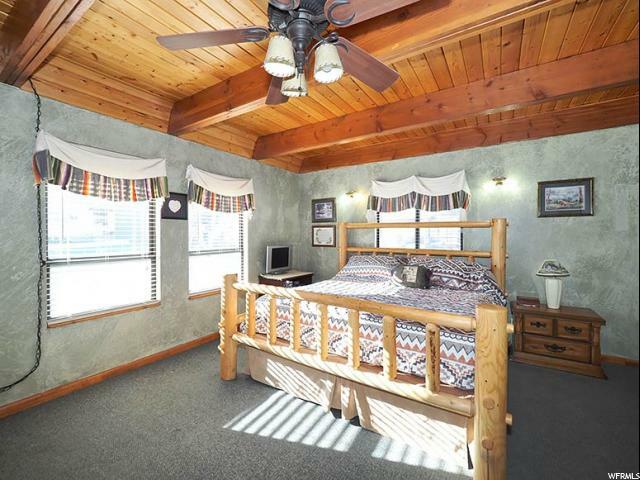 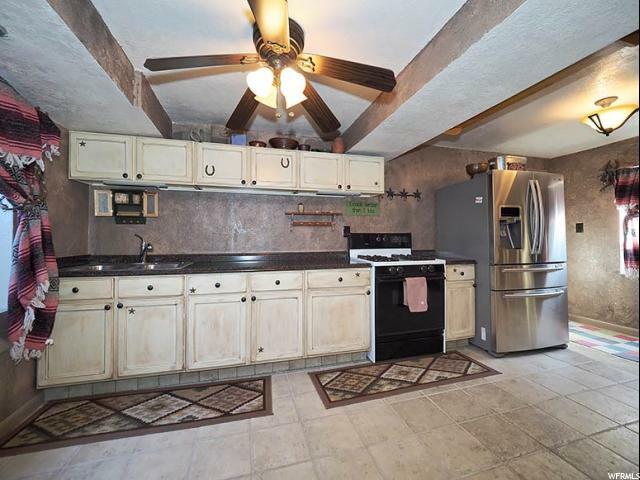 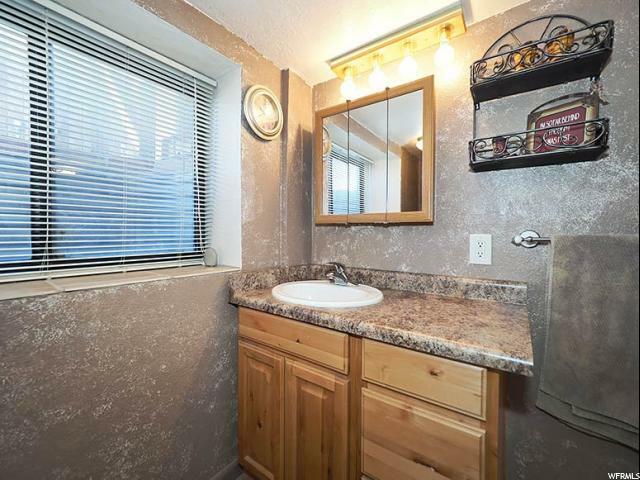 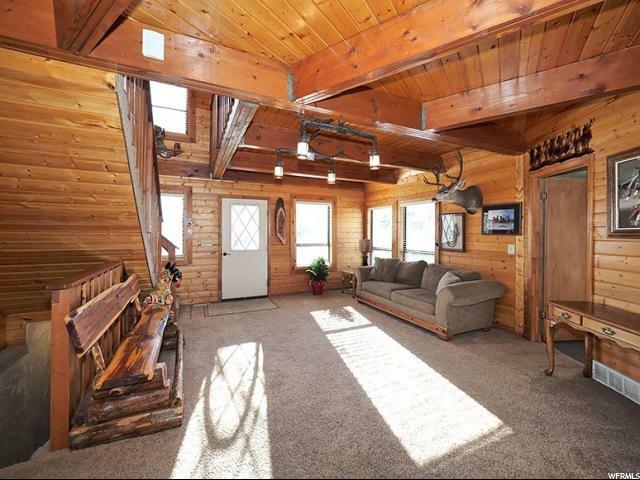 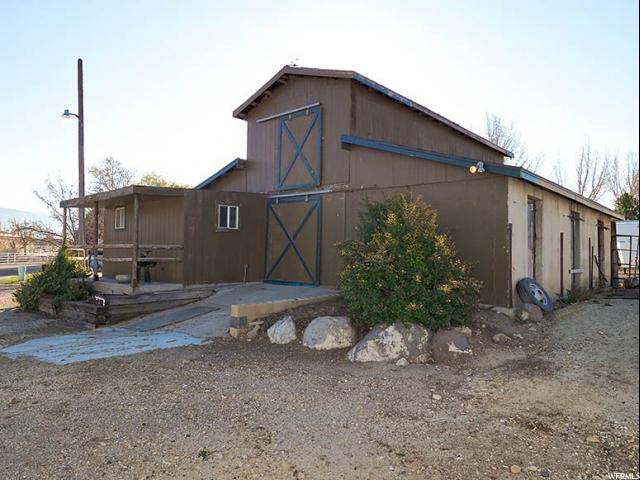 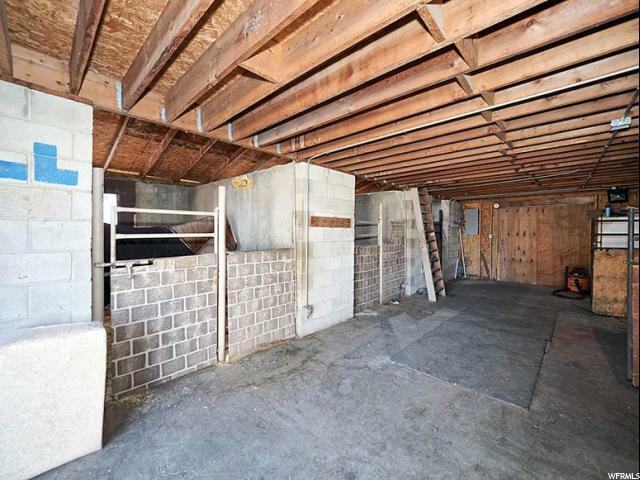 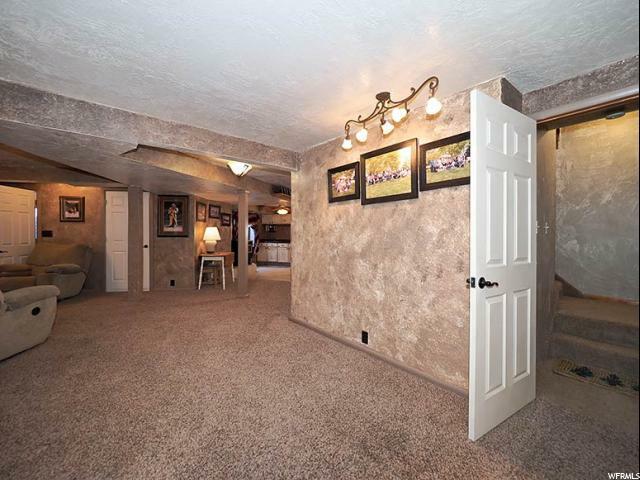 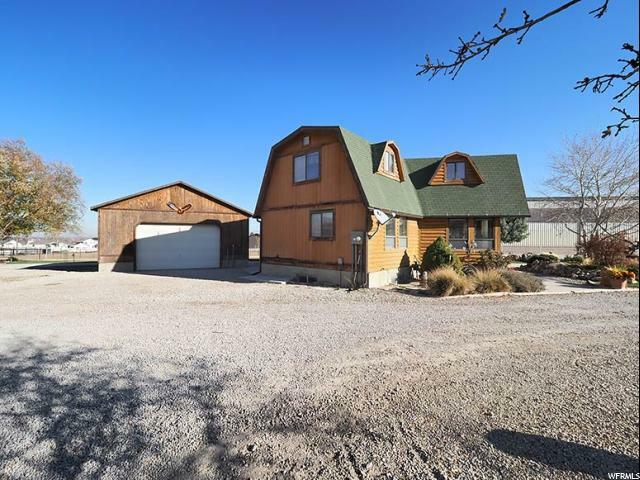 Rustic Log style Home, Main-floor Master Bedroom, Walk-in Closets, Basement Mother-in-law apartment, Covered Patio, 6 Horse stall Barn with Hay Loft, Saddle and Tack Room with rotating wall, Fantastic Location at the end of private lane. 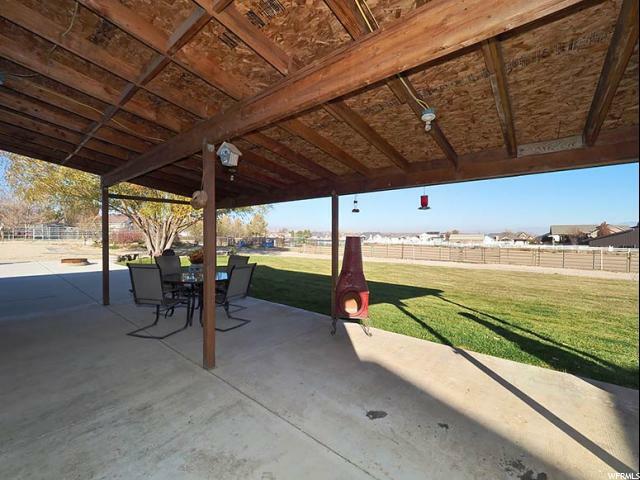 Possibility of dividing into 2 lots. 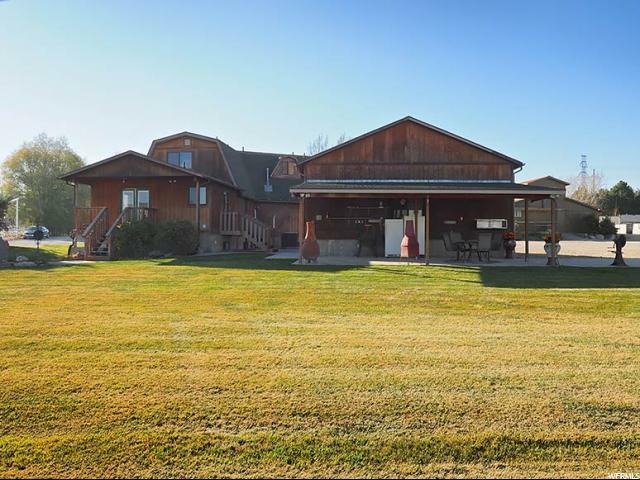 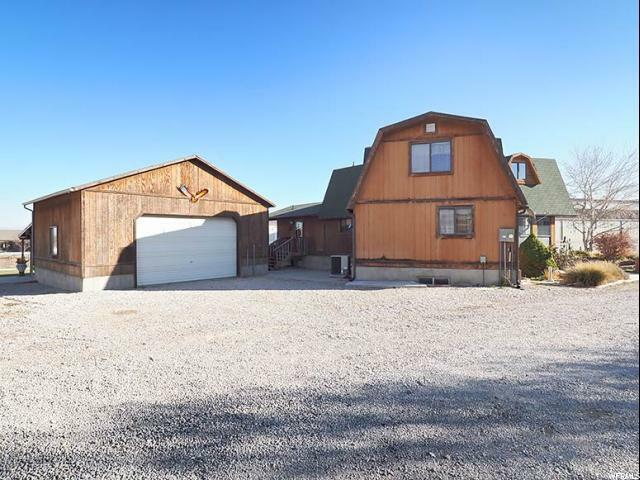 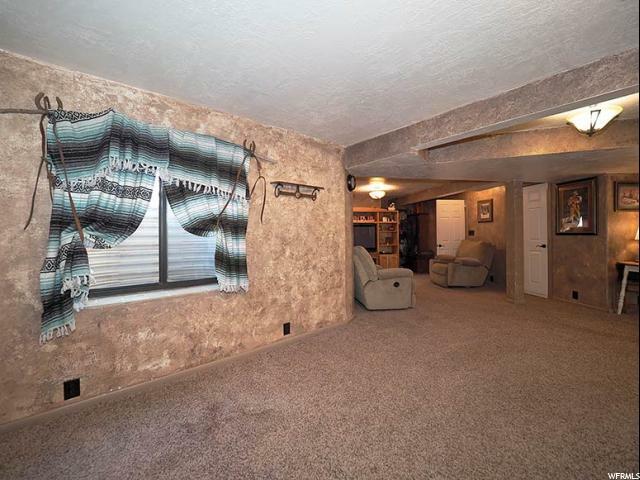 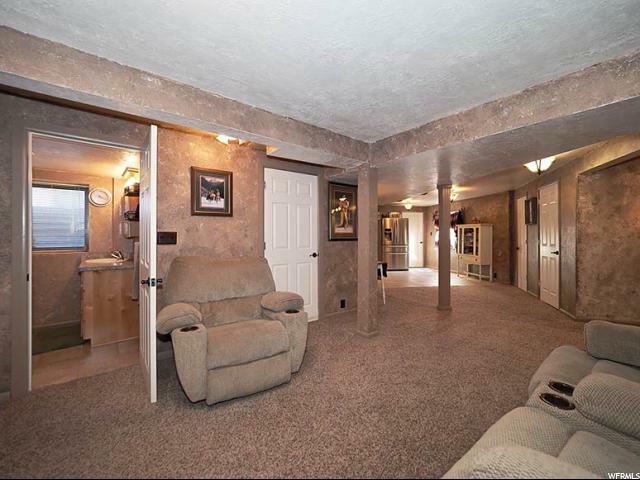 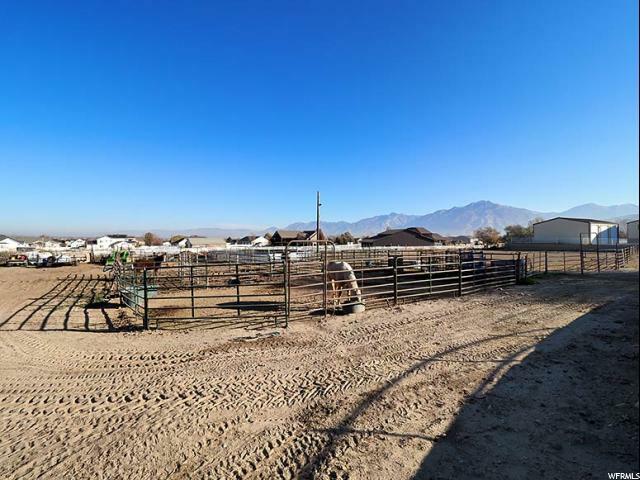 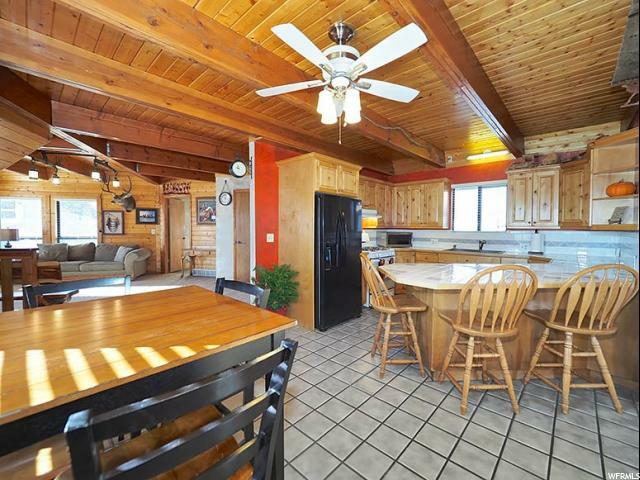 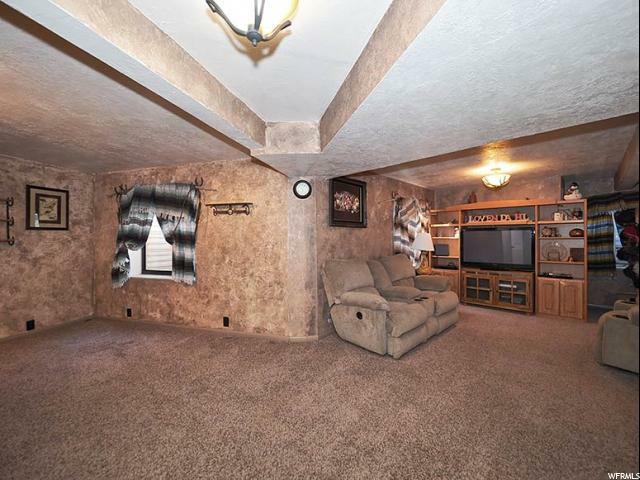 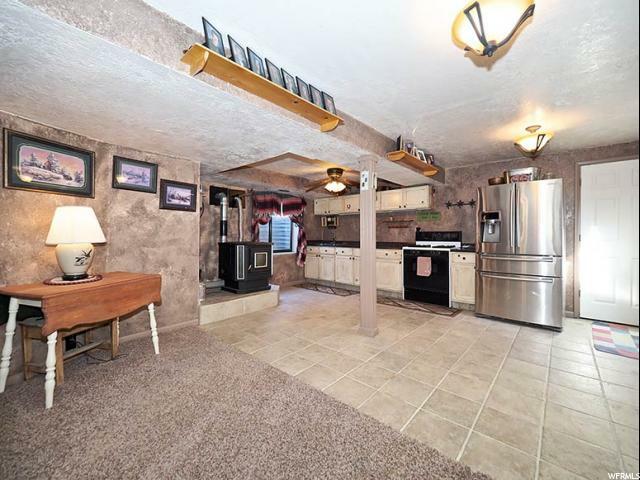 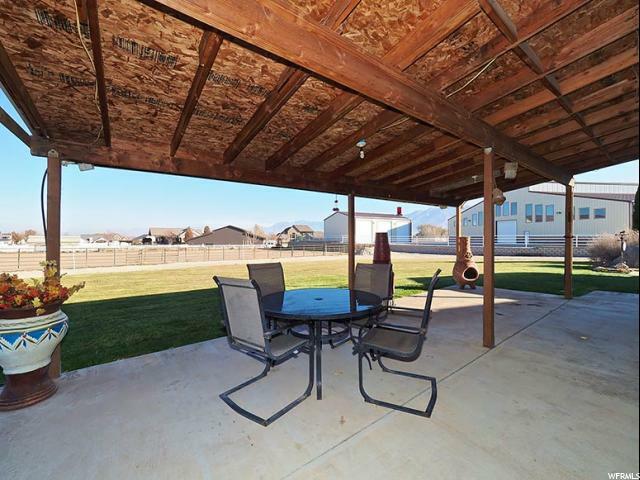 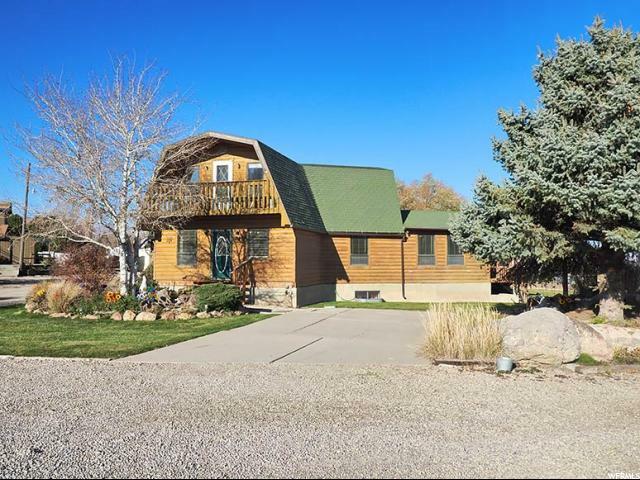 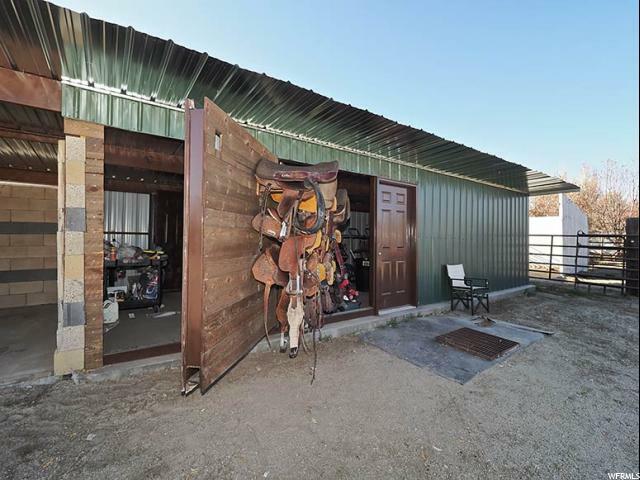 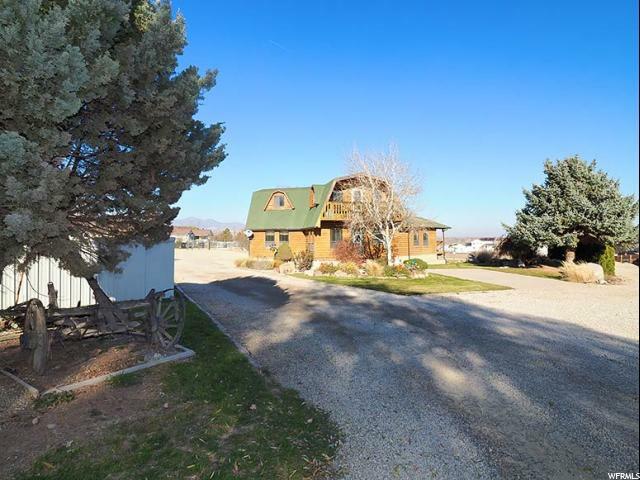 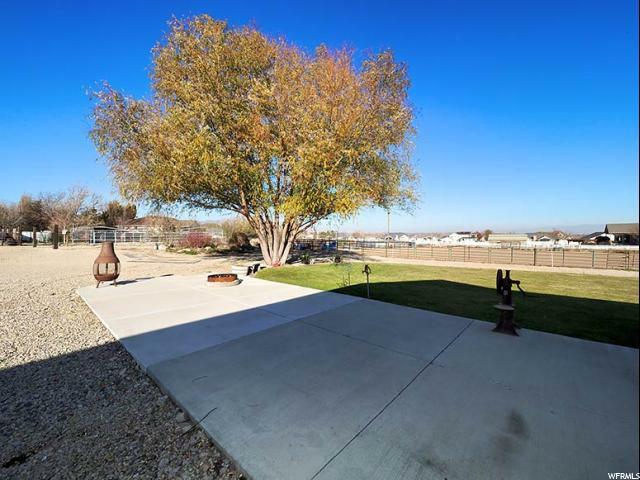 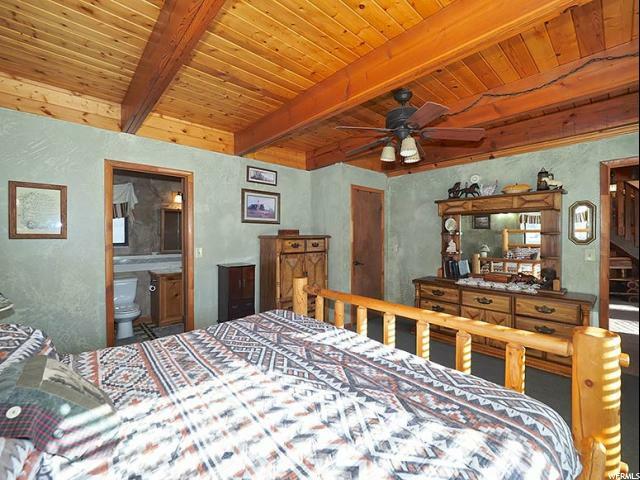 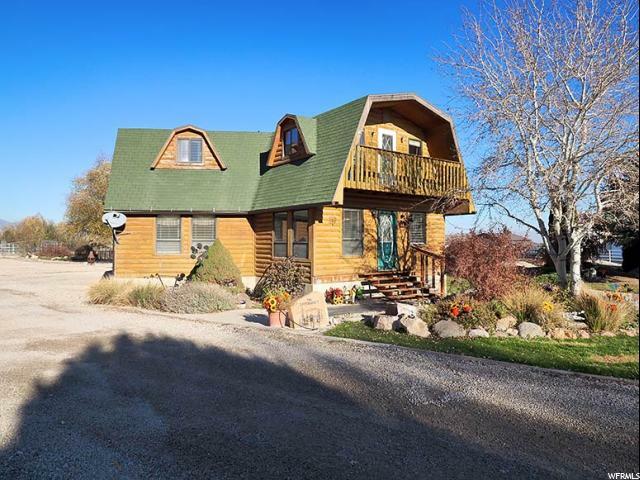 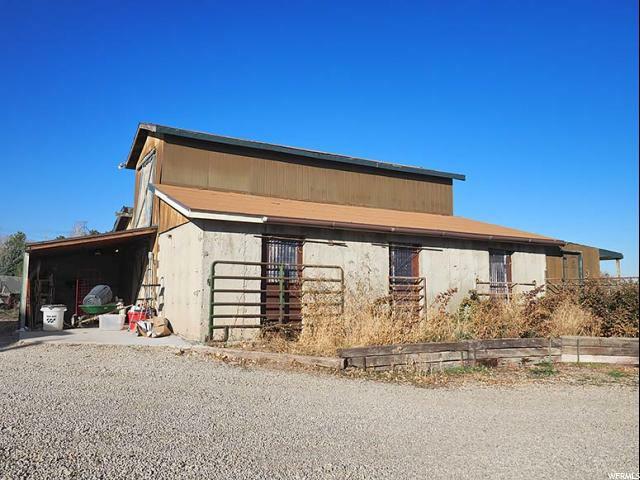 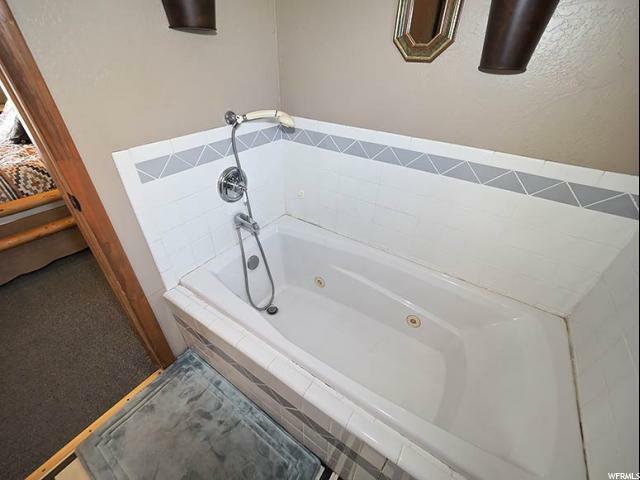 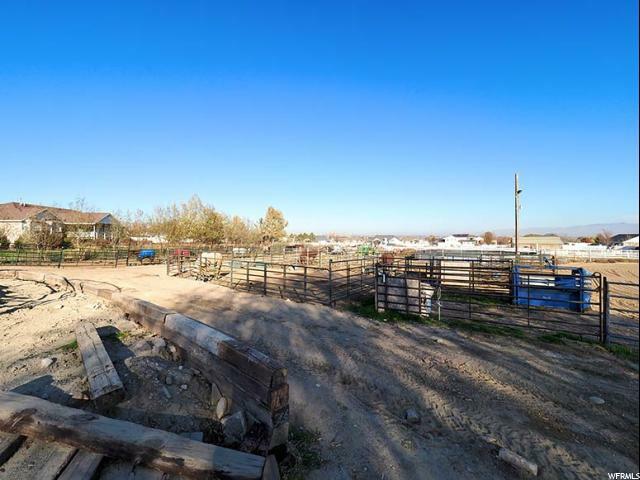 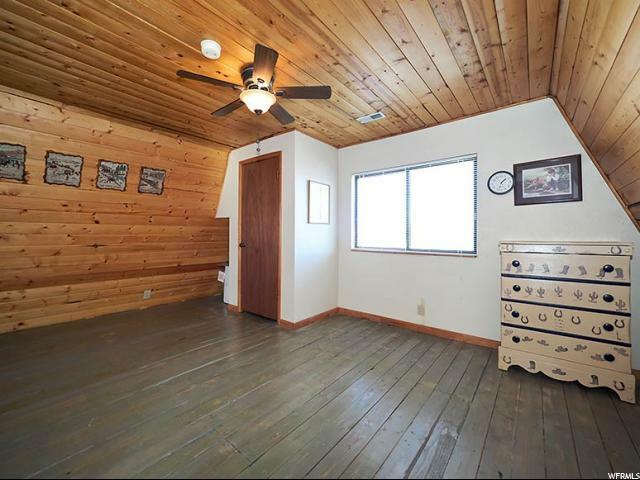 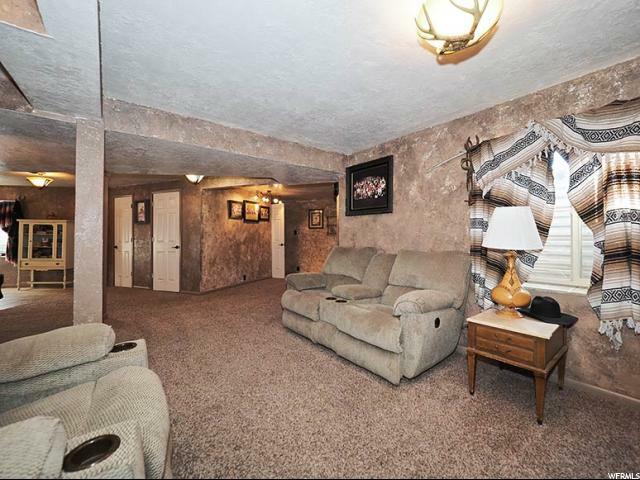 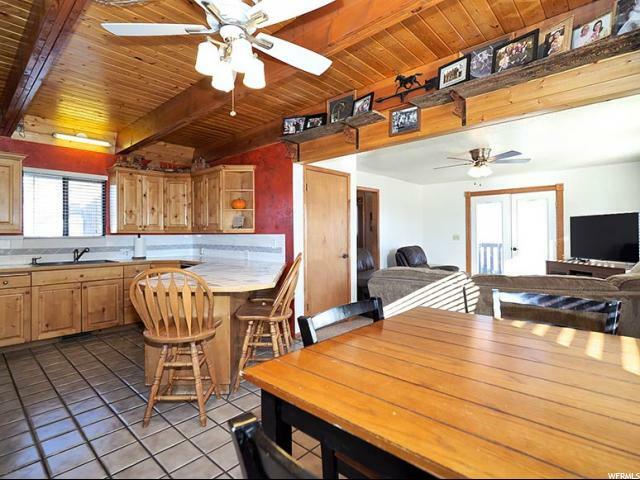 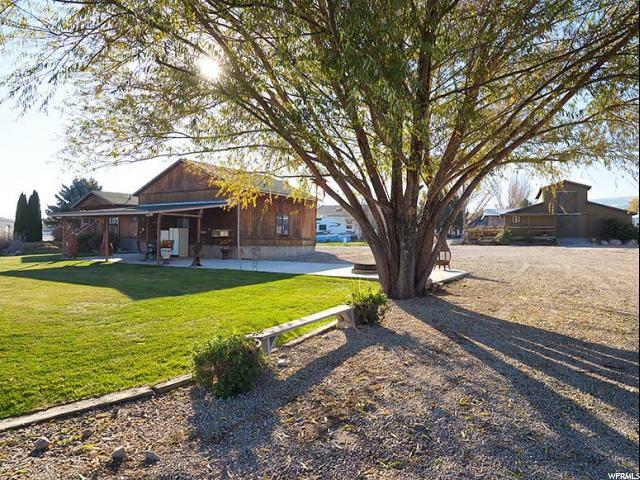 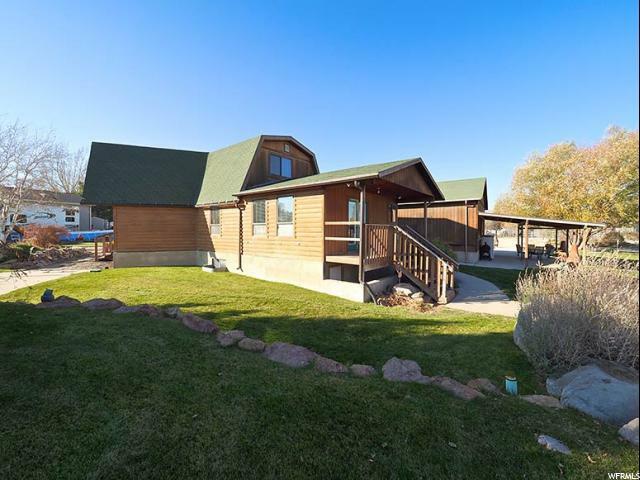 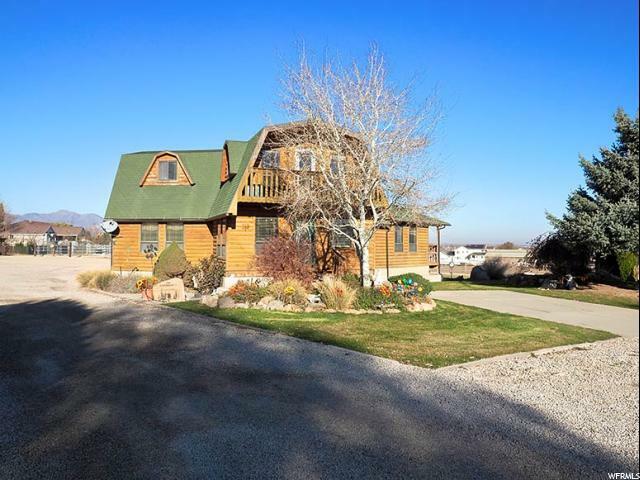 I would like more information regarding the property at 14886 S 2490 W, Bluffdale UT 84065 - (MLS #1568280). 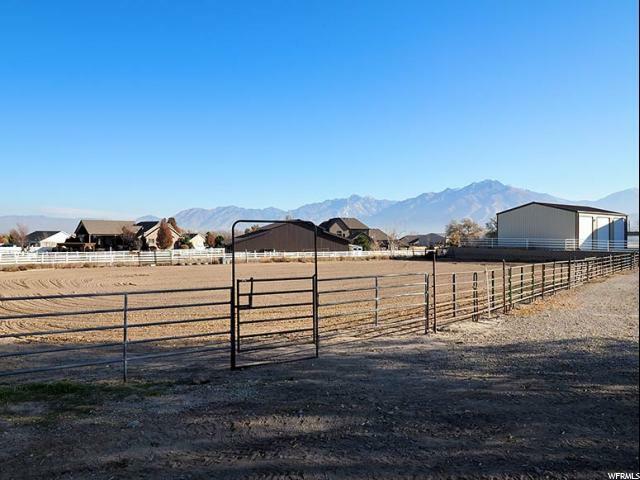 Property Listed By Butler Realtors, Inc.